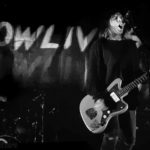 Hands Off Gretel: TRASH, Bradford – live review"
Lowlives: O2 The Ritz, Manchester – Live Review"
Louder Than War went along to the O2 Ritz in Manchester to check out the guitar-driven hard rock band Lowlives. 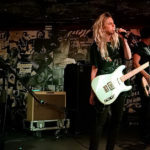 Bully: Think Tank, Newcastle – live review"
The brilliant Bully thrill a packed crowd in Newcastle, wearing their influences on their sleeves it’s an incredible night! 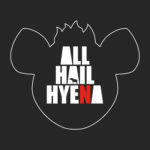 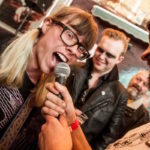 All Hail Hyena: Cubs In The Wild – EP review"
one day it will be a collector’s item.